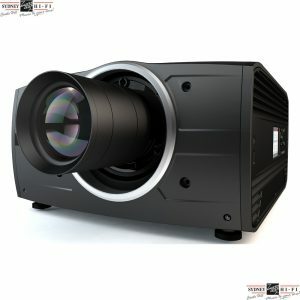 Barco Residential projectors sit at the pinicle of Home Cinema projection worldwide and offer hand-built state of the art projectors featuring the highest quality of Texas Instruments DLP chipsets, highest grade optical glass and performance levels that will amaze you. Barco is also the only projection manufacture that can offer Texas Instruments native Cinemascope DLP chip resulting in unprecedented Cinemascope playback for your home cinema. We currently have the Balder 5K Cinemascope projector on demonstration, contacts us to organise an audition! 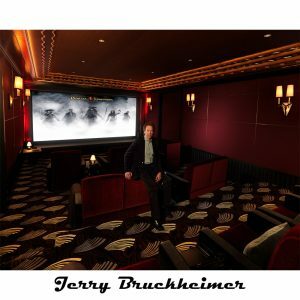 Used by two of Hollywood’s biggest movie producers for their personal home cinemas, Michael Bay (producer of Transformers) and Jerry Bruckheimer (producer of Pirates of the Caribbean).